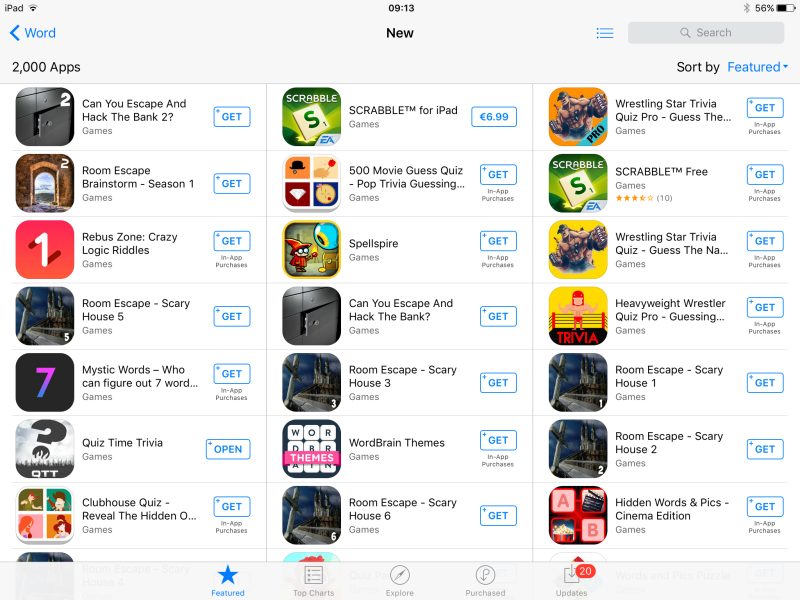 Quiz app: The Quiz Time Trivia was featured in the App Store! For more information on mobile app marketing, contact us ... we love to talk! Posted in Fierce Fun, Game Technology, Mobile Games, Online Game and tagged App Store, Apple, mobile marketing, mobile ranking.